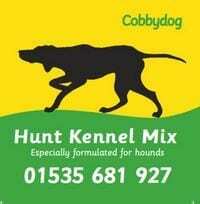 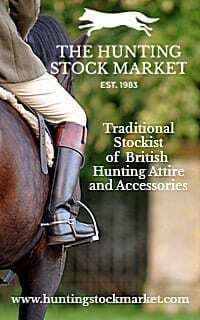 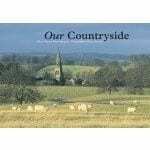 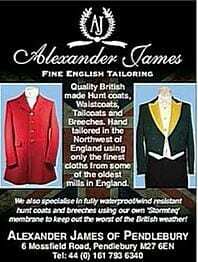 A fascinating and must have addition to the bookshelves for any hound or hunt enthusiast. 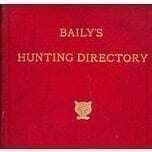 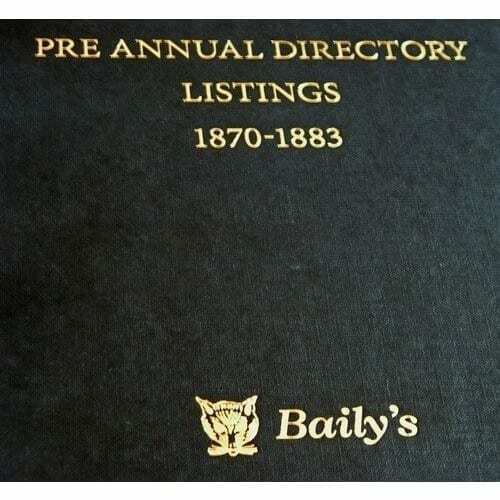 This high quality hard backed work provides the first ever listing of hunts that existed from 1870-1883 so that they are available in a single hard backed volume for collectors of Baily’s Hunting Directory and readers with an interest in hunt history. 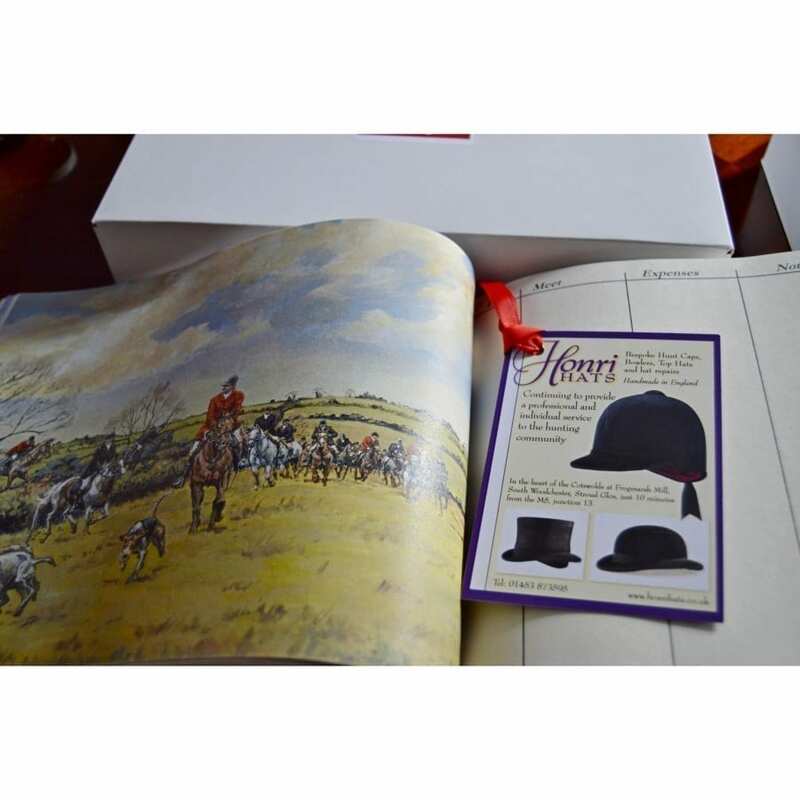 The information has been extracted and represented in a text form to make it easier to read and enable the reader to discover more about the hunts and the people involved.